This is a sponsored post for SheSpeaks/Pantene. All opinions are my own. I put my hair through a lot, especially during the summer months. Between the pool chemicals, salt water from the beach, and my normal styling routine, my hair gets a lot of damage. That is why I use Pantene shampoo & conditioner together to protect my hair from the environment and styling tools. 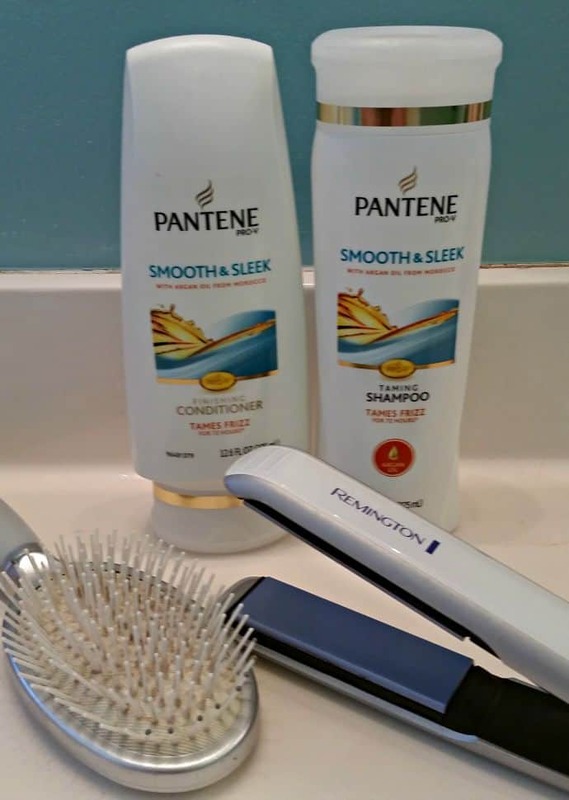 Pantene products are available at Walmart stores with a 2x money back guarantee, so you really have nothing to lose if you want to give these products a try. As a mom to a toddler, I know how hectic life can be. 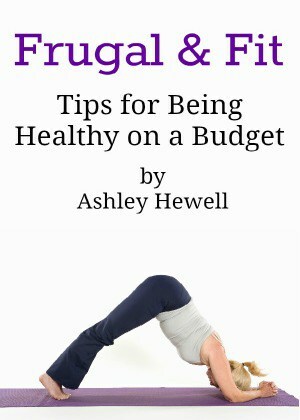 As moms, we are so concerned with keeping our families safe and healthy that sometimes we forget about ourselves. I’ve come across the easiest way for moms to see a doctor for themselves and their families. 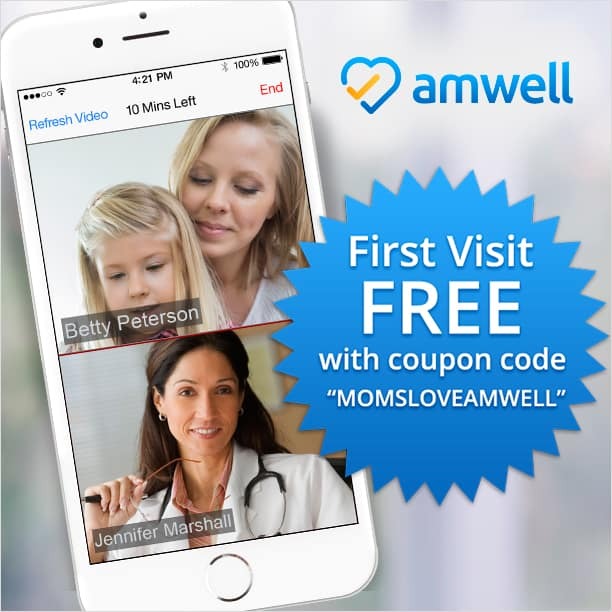 No more looking for a sitter or wrangling up all of the kids when you need some medical advice, just use Amwell from the comfort of your own home. Disclosure: I received product for review purposes only. All opinions are my own. May contain affiliate links. As someone who is very pale, I know a thing or two about how to protect your face from the sun. When I was around 10, I was told by a doctor that if I wore sunscreen and stayed out of the sun that I would look a lot younger then my age. At the time I didn’t really want to look younger but now, at the age of 31, I am so glad that I listened to that doctor. Just the other day I was told how young I look for my age. I know that it was due to protecting myself from the sun’s rays. 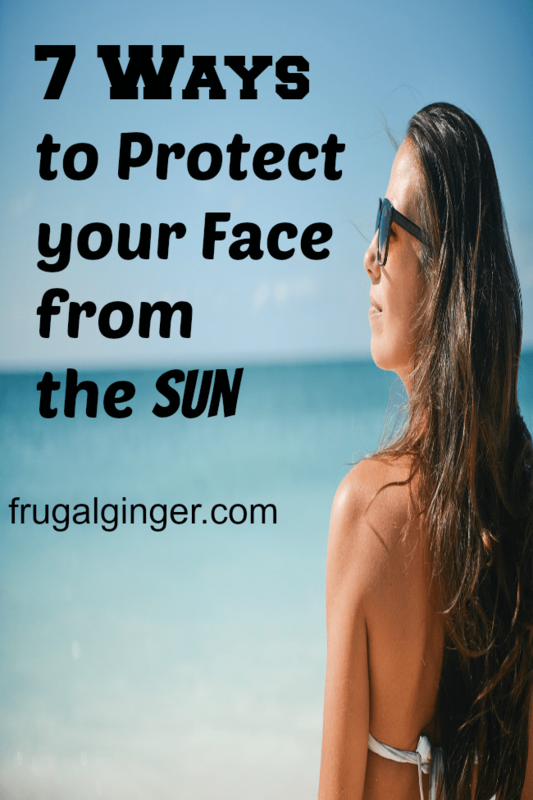 Here are my best tips to protect your face from the sun and prevent damage and wrinkles. I don’t know about you, but in the summer I pretty much live in flip flops and sandals. It is probably my favorite thing about the warm weather. 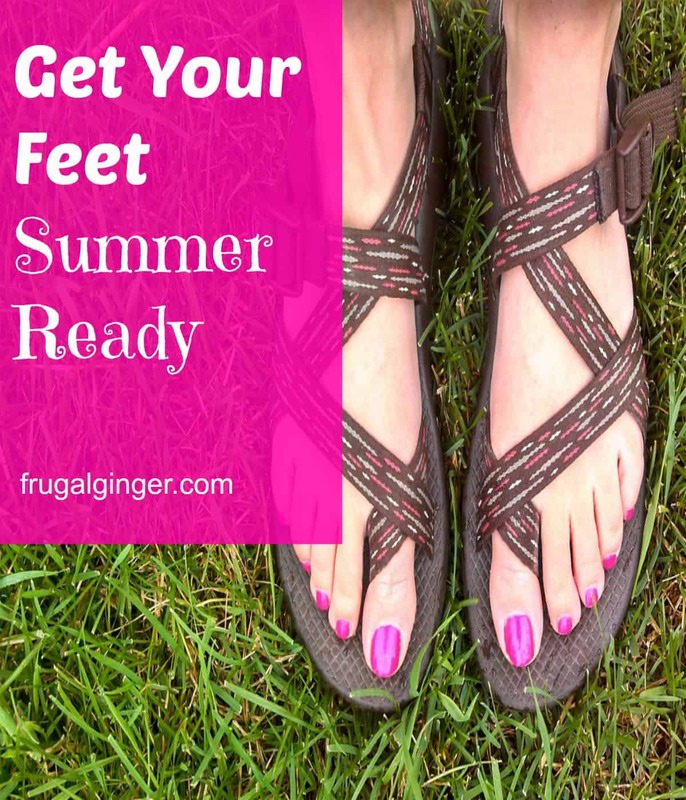 The winter months can be really harsh on my feet so when I am ready to get out the sandals, I really need to give my feet some TLC. 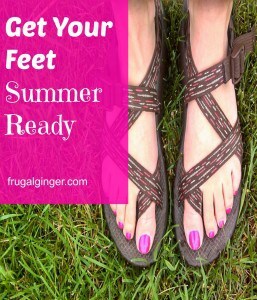 Here are some tips to help get your feet summer ready. I am not one of those people who gets a pedicure every couple of weeks. I really just don’t have the time or the money to do that. I give myself pedicures at home, mostly during my daughter’s nap time. The first thing you want to do is to soak your feet in a warm bath. This helps make the skin softer and it will be a lot easier for you to buff and remove dead skin. I remember that feeling when I was 9 months pregnant. I had gained 40 lbs, I looked down at my HUGE belly and thought, “How am I ever going to get my body back?” The truth is that you may not get it back exactly like it was but you can get pretty darn close. We are not celebrities and don’t have the time to workout all day like they can so what are normal people to do? 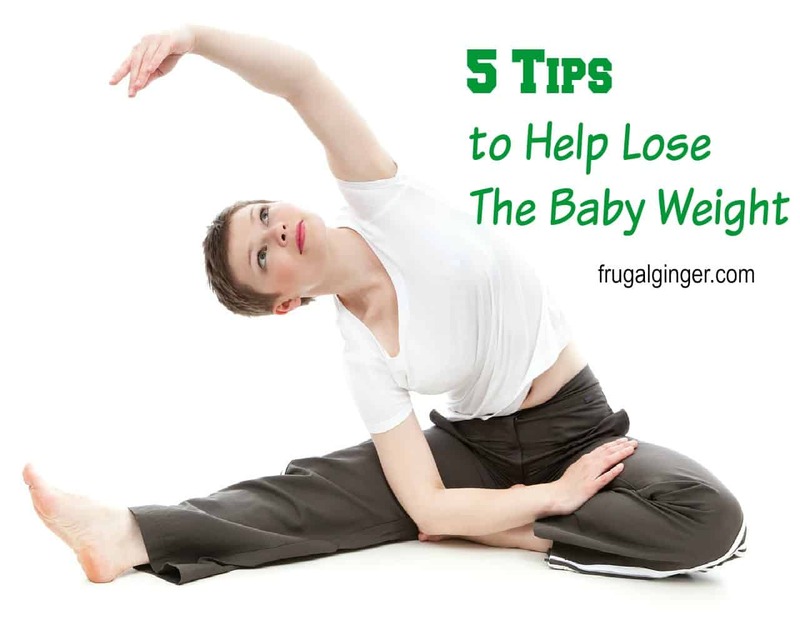 I have 5 tips to help lose the baby weight that worked for me. I hope they can help you too.